For the operation of the cRIO modules a software driver is needed, which can be downloaded for free. 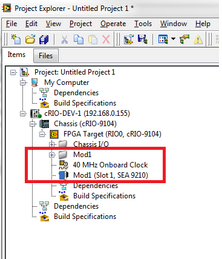 This driver integrates the cRIO module completely in a LabVIEW project. 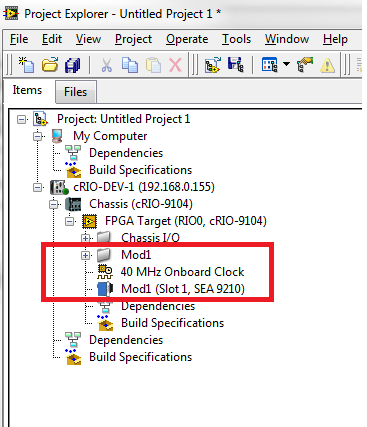 Here you will find special cRIO modules for data acquisition and monitoring, expanding the range of products from National Instruments.